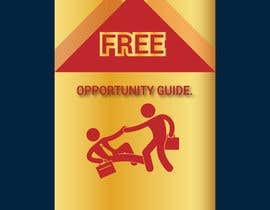 Please improve this ecover design. 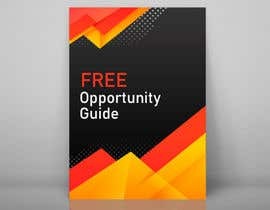 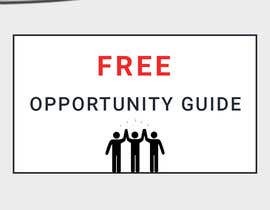 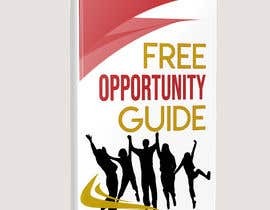 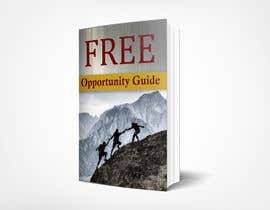 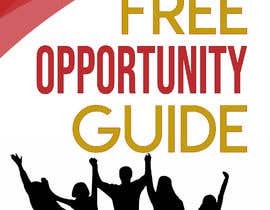 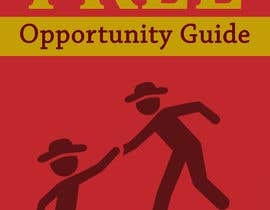 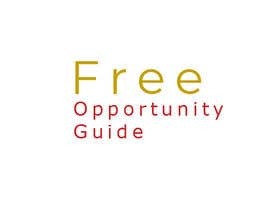 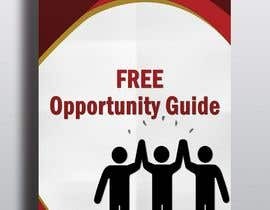 The title is FREE Opportunity Guide. 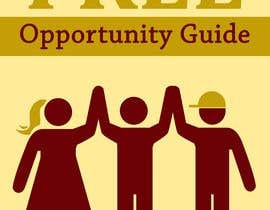 Brand colors are red c1282d and gold c49f05.